Several establishments use video walls nowadays. The video wall system is a growing business in itself as well. Companies, malls, schools, offices and many other establishments are already taking advantage of this technology to get a particular message across. Our world has become fast-paced and some people do not have the patience to stop and hear someone talk about their company, brand or product. This system allows you to schedule, manage or change content and monitor different devices attached to it from a single location. You can make changes on short notice and you can almost instantly see the reaction of your audience. Unlike television commercials, the video wall system allows you to be more interactive with your audience. There are several options to help you keep the people’s attention and meet their expectations. It is a good medium to build brand engagement for any business with customers. It is way cheaper than traditional marketing media, such as print ads and television commercials, where you pay large sums of money for a few seconds of media exposure. It is, without a doubt, eye-catching and entertaining to the audience. With high definition and stunning colours, passers-by cannot help but stop and appreciate what it has to offer. It definitely enhances the ambiance of your space. It creates a positive and pleasing impact to get the attention of everyone in the room. Effective communication. Video walls can also be turned into a communication medium for conference rooms, reception areas, and public areas as well, displaying real-time data from anywhere in the world. There are a lot of options. You can use either an LCD video wall or LED video wall. 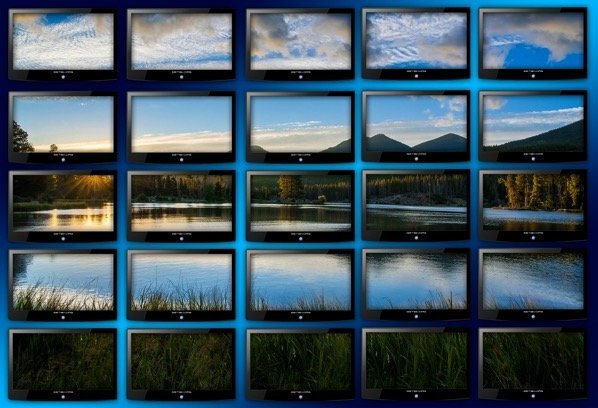 LCD screens are preferred for their ability to adjust levels of brightness. It also provides the highest resolution available in the market. Meanwhile, if you are on the eco-friendly side, the LED video wall is for you. LED screens are lightweight, energy efficient and compact. Make sure that the video wall processor you use is of high quality. This is used to split the images on the screen. You also have to take the video wall mount into consideration. You want something durable to hold the screens. Once everything is installed, do not hesitate to ask assistance from a certified technical team who are experts in the video wall system. Is It a Good Idea to Use a Pre-Paid Legal Service? © Copyright by BestHelpTips.com. All rights reserved.